ICBC, Bank of China, CCB and AgBank are extending new credit, though not as quickly as the wider financial system. Their restraint is welcome, as are signs of improving bad loans. But continuing to lend heavily into the country’s property boom could be storing up fresh trouble. China’s four largest banks on Aug. 30 reported half-year earnings up between 1.8 and 11.5 percent, compared to the same period last year, despite shrinking net interest margins. 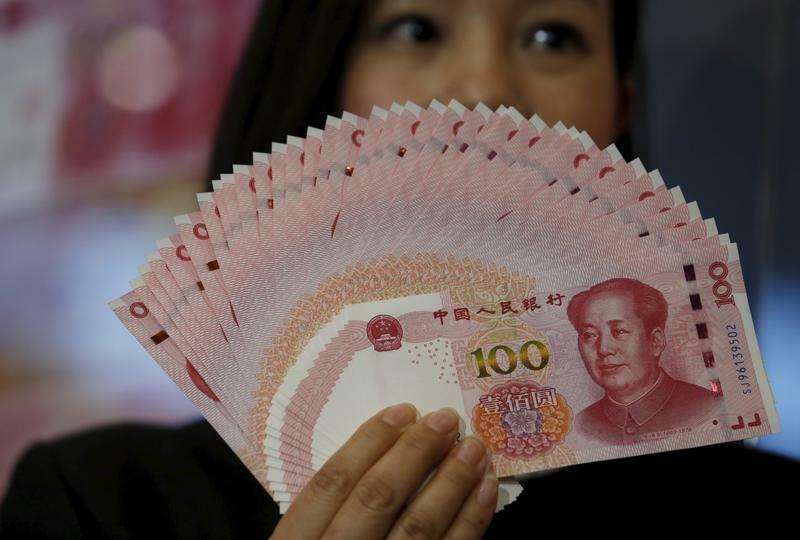 The country’s largest lender, Industrial and Commercial Bank of China, said earnings attributable to ordinary shareholders rose 1.8 percent to nearly 153 billion yuan ($23.2 billion) in the six months to the end of June. On the same basis, China Construction Bank, Agricultural Bank of China and Bank of China reported earnings of 138 billion yuan, 109 billion yuan and 104 billion yuan respectively. Compared with a year earlier, the ratio of non-performing loans to overall loans fell at every bank except ICBC. The NPL ratio ranged from 1.38 percent at Bank of China to 2.19 percent at AgBank.